Kingdom Hearts HD 1.5 Remix has officially received the “Greatest Hits” status from Sony. 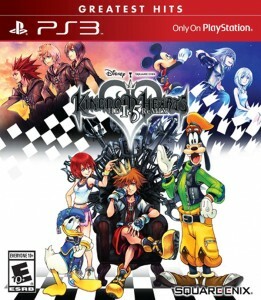 The Red label at the top of the case is titled with “Greatest Hits,” which means that Kingdom Hearts HD 1.5 Remix has sold over 500,000 copies to receive this achievement. This shouldn’t be a surprise to Kingdom Hearts fans! The original Kingdom Hearts title achieved Sony’s “Greatest Hits” as well. Amazon has also updated with the “Greatest Hits” status cover. 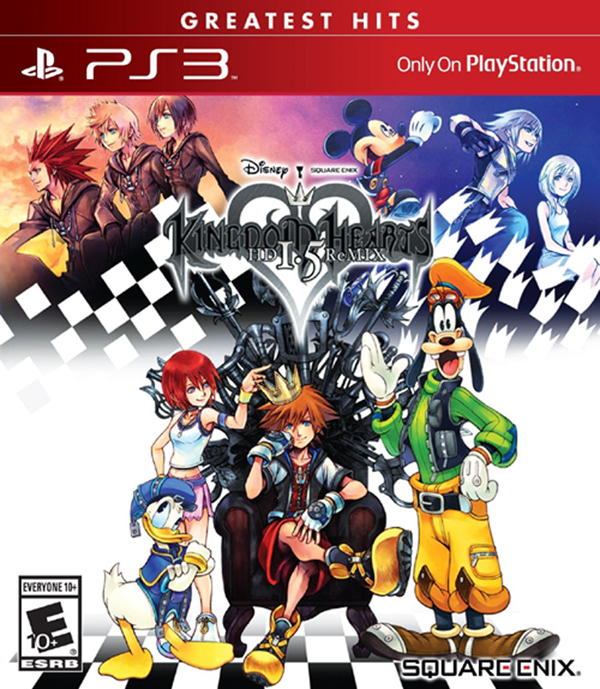 You can now purchase Kingdom Hearts HD 1.5 Remix for a discounted price.